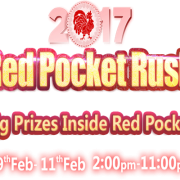 With upcoming EURO soccer grand event, Casino Malaysia Online Game Platform announced new promotion for the matches. 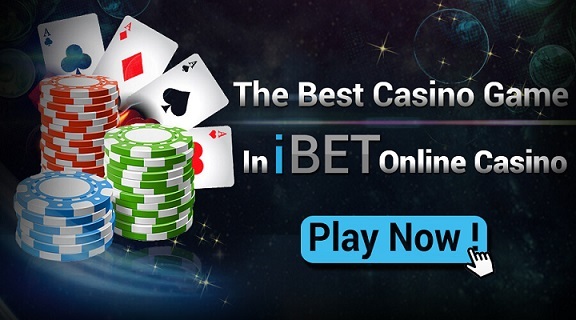 Get updated with their news to win your bonus! 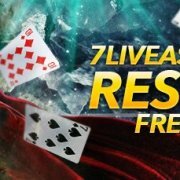 7LiveAsia EURO 2016 Extra Freebet up to RM500! 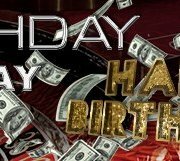 Casino Malaysia Promotion will starts from 10 June 2016 00:00:01 (GMT+8) to 10 July 2016 23:59:59 (GMT+8). 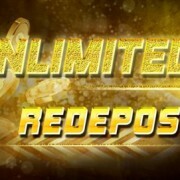 To redeem reload bonus, member must contact 7LIVE.ASIA Customer Service. Members have to transfer a minimum MYR30 (or equivalent currency) and maximum bonus paid out is MYR500. 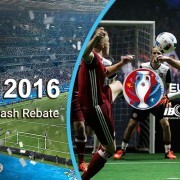 Each member can only claim the bonus once per day & is applicable to EURO 2016 only.